Education is the cornerstone of any growing and vibrant economy. Urban India has achieved significantly in this area and has kept pace with the modern tenets of education but the rural areas have, more or less, remained untouched. The exodus of rural youth to the urban areas, therefore, leads largely to menial jobs. And their sufferings continue for a lifetime. 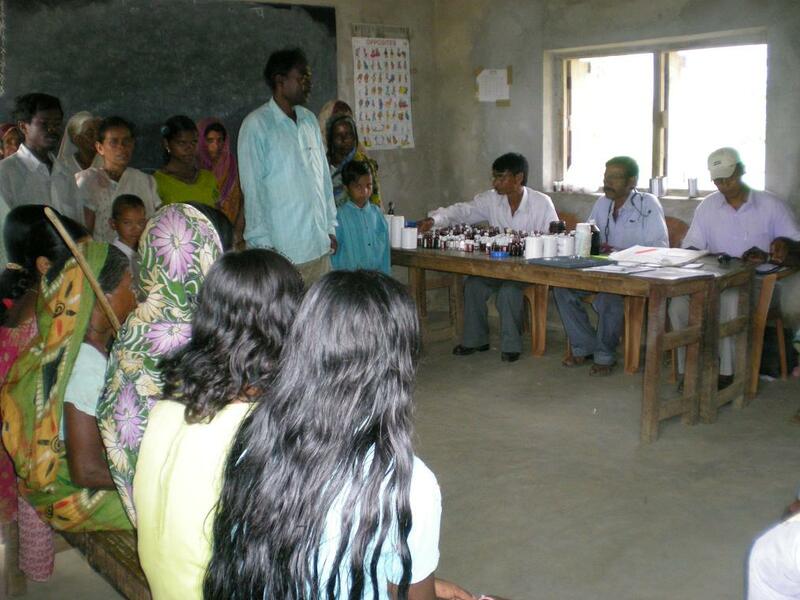 NGOs in India, therefore, do have an important role to play in taking modern education within the reach of the rural poor. 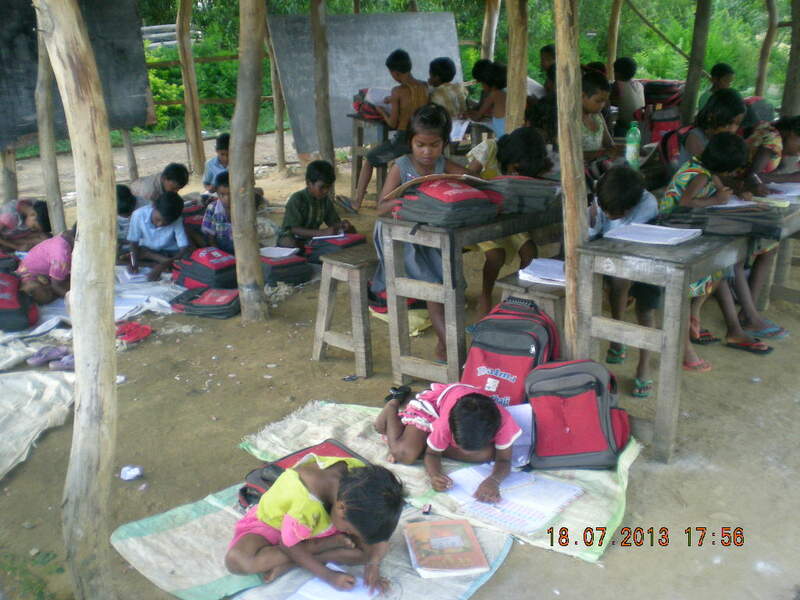 Jan Chetna Manch Patamda is one such NGO that is trying to bring light into the lives of the needy children in the rural belt of Jharkhand through its school Dalma Vidyasthali by taking quality education to their doorsteps. 39 Scheduled Tribes children have been adopted by the school for the purpose of their education. Some of these children are also orphans. They have been given free accommodation in the school hostel and are also being provided food / books / stationery / clothing / medical facilities free. Amongst these 39 Scheduled Tribes children are 9 girls belonging to the ‘Sauria Paharia’ Tribal Community and 4 girls belonging to the ‘Sabar’ Tribal Community. 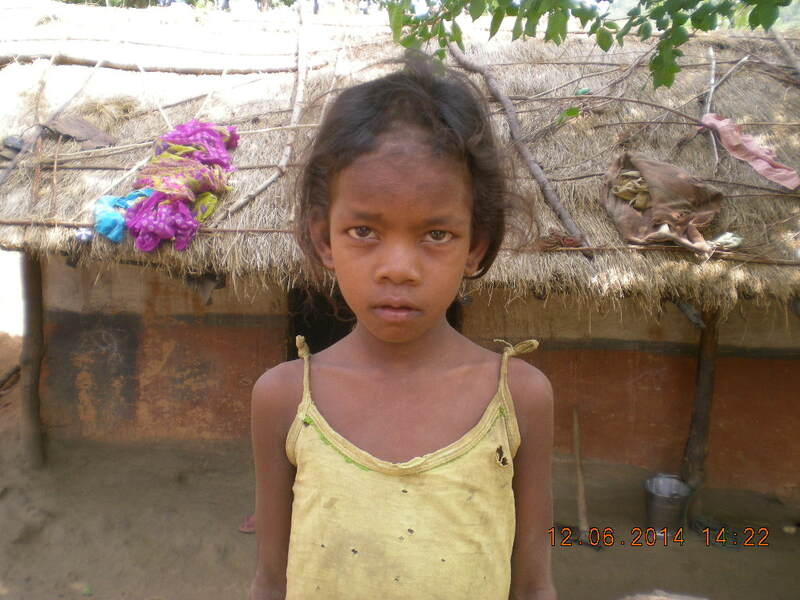 The ‘Paharias’ and the ‘Sabars’ are considered the most vulnerable amongst the tribal population. We have also initiated a process where one can sponsor a girl child. This is being done as, owing to poverty, the drop out rate amongst the female children is very high and, also for reasons of lack of education, early marriages in the rural areas continue to prevail. Using the baton of education, Jan Chetna Manch Patamda is also educating the rural poor of their rights and helping them avail the benefits of the various government sponsored schemes. 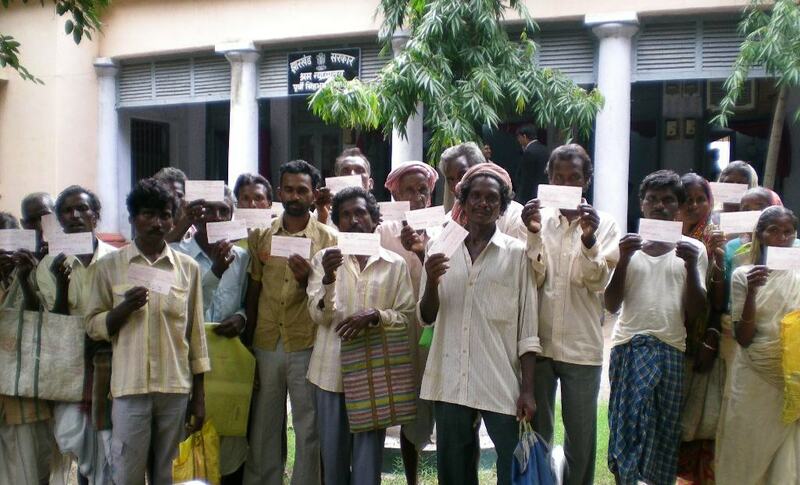 Examples range from demanding work under the National Rural Guarantee Scheme (NREGA), getting pension under the Indira Gandhi National Old Age Pension Scheme (IGNOAPS) for elderly people aged 60 years and above and falling under the BPL (Below Poverty Line) category to a host of other rights which they were earlier not aware of. At Jan Chetna Manch Patamda, we have made medical treatment affordable to the poorest amongst the rural poor by extending totally free homeopathic treatment facility to the villagers at our homoeopathy centre with help from qualified homoeopathic practitioners. The patients who come in are largely the neglected, old and infirm poor who cannot afford the costly allopath treatment. The success and popularity of this scheme can be judged from the fact that people from as far as 60-65 kms have been thronging the centre to get consultations and pick up their medications. The main issues for developing countries like India are that the protected areas suffer from encroachment and poor management. The Dalma Wildlife Sanctuary near Jamshedpur lies between Latitudes 22°46'30" and 22°57' N and Longitudes 86°3' 15" and 86°26'30" E in the East Singhbhum and Sariakela-Kharsawan districts of Jharkhand in India and extends over an area of 193.5077 square kilometers. It was inaugurated by Sanjay Gandhi in 1975. By notification dated the 29th March 2012, the Ministry of Environment and Forests has spelt the necessary guidelines to conserve and protect the area around the protected area of Dalma Wildlife Sanctuary as Eco-sensitive zone from ecological and environmental point of view. But so far nothing much has been done to conserve the protected area. 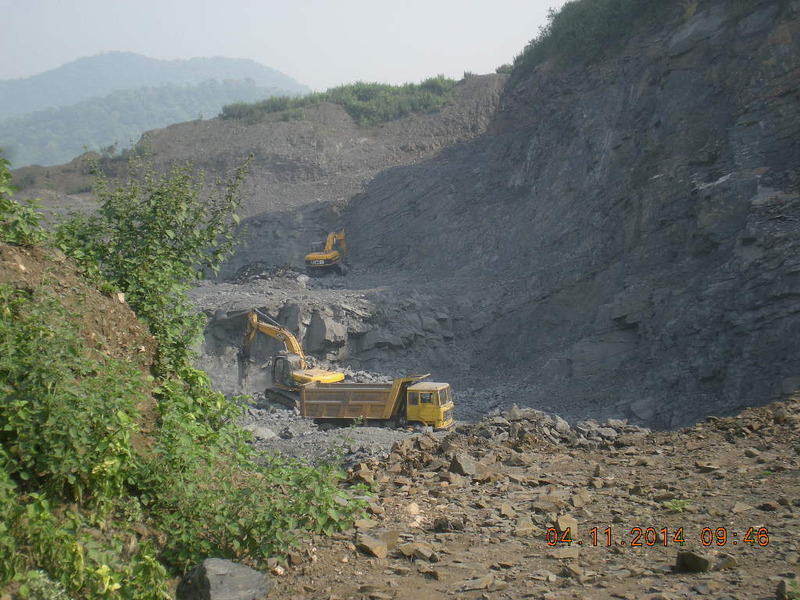 The Eco-sensitive zone has been experiencing continued degradation on account of rampant illegal quarrying, crushing activities, brick manufacturing etc. We have been vigorously taking up this issue at all levels…. The following pages illustrate the kind of endeavour that is being put in place by a handful of people who have pledged to give back to the society what they have received during their lifetime. We request you to go through the following pages and give your valuable suggestions and recommendations to make this world an even better place to live in.